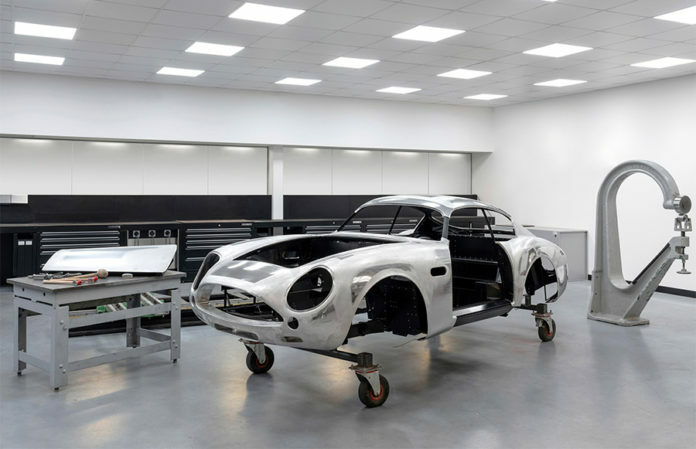 The meticulous construction process is being undertaken at Aston Martin’s globally renowned Heritage Division headquarters in Newport Pagnell, Buckinghamshire. 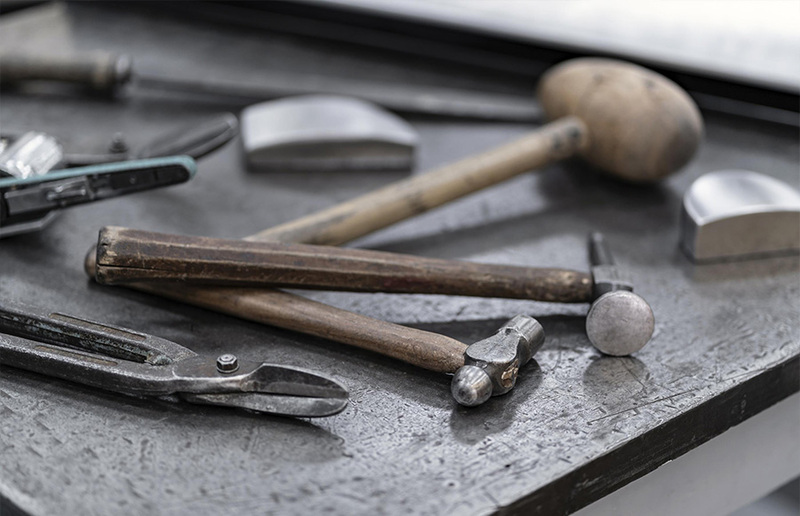 Now the largest, best equipped and most knowledgeable Aston Martin restoration centre in the world, the invaluable and highly specialist skills nurtured at Aston Martin Works are perfectly suited to the brand’s celebrated Continuation projects. Built to race against the might of Ferrari in the 1960’s, the DB4 GT Zagato was a thoroughbred machine. 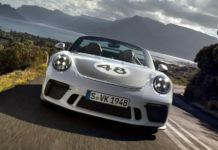 Evolved for the rigours of motor racing and blessed with a rare and incontestable beauty, just 19 were built. 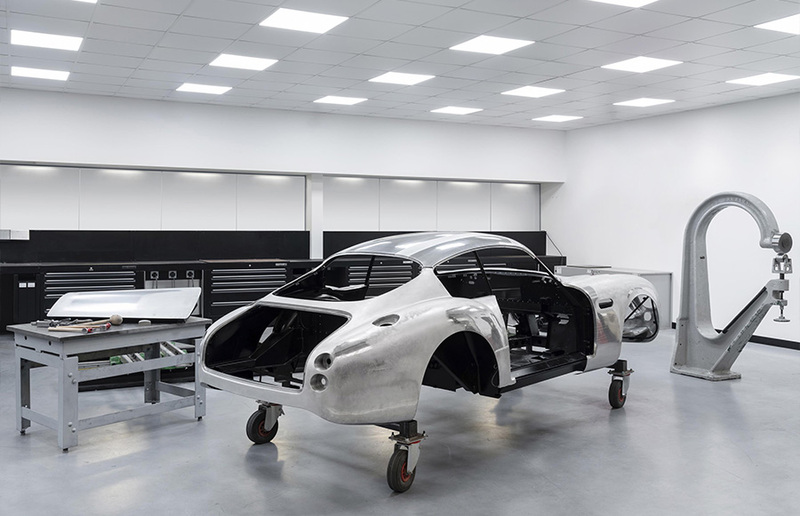 Drawing on the unrivalled knowledge and expertise of the team at Aston Martin Works the 2019 DB4 GT Zagato Continuations are to be meticulously crafted, staying true to those original Zagato-bodied DB4 GTs produced by Aston Martin and Zagato in the 1960’s. 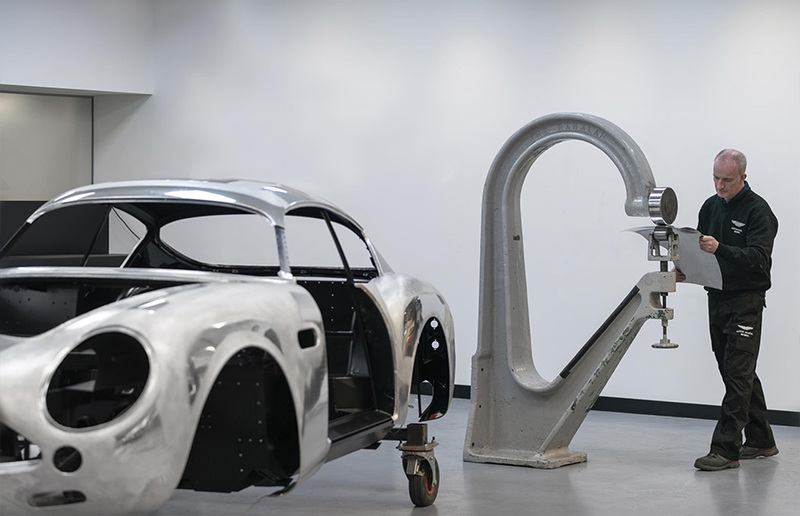 Each of the 19 DB4 GT Zagato Continuation cars is being built at Aston Martin Works to the highest possible quality using a blend of Sir David Brown-era old world craftsmanship, with the sympathetic application of modern engineering advancements and performance enhancements. 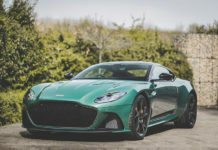 A digital body buck has, for instance, been created to allow Aston Martin engineers to examine minute details of the forthcoming Continuation cars in ways that were, clearly, unavailable to the original cars’ makers. Yet the hand-finished body panels of the new cars, each worked from flat sheets of 1.2 mm thick aluminium and representing hundreds of hours of world-class craftsmanship, are created using techniques that were commonplace almost 60 years ago. 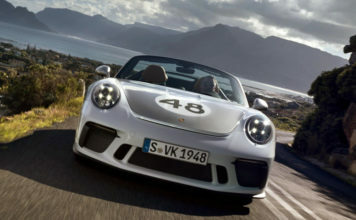 Beneath the Continuation cars’ bonnet will sit a version of the celebrated Tadek Marek-designed straight-six cylinder engine with two spark plugs per cylinder, transmitting its circa 380 bhp to the rear wheels through a four-speed manual transmission and limited-slip differential, for an authentic and unforgettable driving experience. This latest continuation car follows the success of the 25 DB4 GT Continuation models that sold to enthusiast collectors in 2017, and precedes what will perhaps be the most ambitious continuation to date: the Aston Martin DB5 Goldfinger Edition cars that will come to market in 2020. 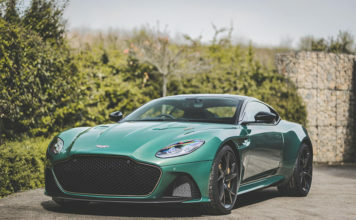 Paul Spires, President of Aston Martin Works, said: “We are bringing all of our hand-craftsmanship and expertise to bear in building these nineteen Continuation cars, sympathetically incorporating the very latest engineering advancements and performance enhancements, but remaining true to the purity and authenticity of the original design. 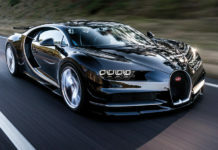 The DBZ Century Collection will be priced at £6m plus taxes. First deliveries to customers will commence in QTR 3 2019 for the DB4 GT Zagato Continuation and in QTR 4 2020 for the DBS GT Zagato.